What Vehicle Can You Get? Choose from ANY New or Used Mazda on our lot (up to 3 model years old), to lease or purchase. See Serra Mazda for Product Parameters in regards to Purchasing or Leasing. Who is Eligible for this Exclusive Offer? bachelor, or master’s degree from an accredited 2 or 4-year U.S. college, graduate school (including doctorate) or nursing school. For the applicant who has graduated within 36 months from date of application: a copy of the diploma confirming graduation date or copy of final transcript that states type of degree and date earned. 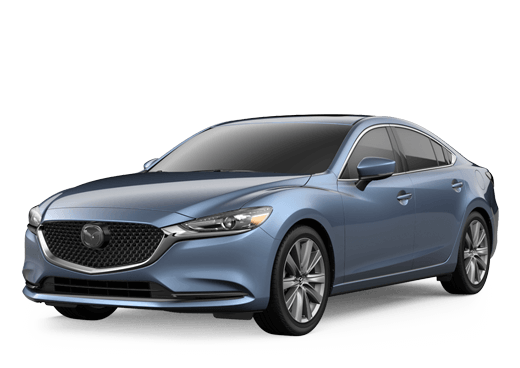 Program eligibility is subject to Mazda Capital Service’s (MCS’s) review of all documentation and verification before funding; additional documentation may be required. Applicant must have proof of employment and income. If employment has not yet started, a letter from the future employer that shows a start day within 90 days of the graduation date and salary is required, along with verbal verification from current or future employer. ^The College Grad Program cannot be used in conjunction with the First Time Owner, Deferment, Hail Damage or Reacquired Vehicle programs. All applications subject to credit approval by JPMorgan Chase Bank, N.A. through Mazda Capital Services (MCS) and program may change at any time. Not all programs available in all states. See Dealer for details. *$250 Serra Mazda Graduation Gift must be applied to the downpayment of the New or Pre-Owned Mazda. Must qualify for the Mazda College Grad Program to receive Serra Mazda’s Graduation Gift, as well. See Serra Mazda of details.